← Into Your 40’s With Changes in Your Near Vision? What are Some Options to Help? 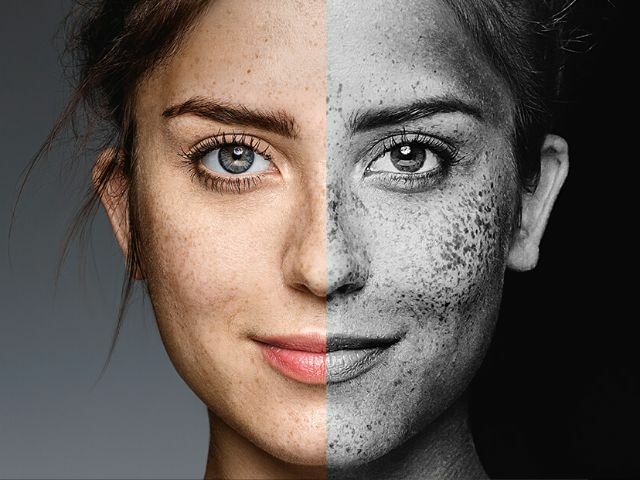 We’re excited to announce that Professional Vision Timonium & Carney is one of the first in Baltimore to offer ZEISS UVProtect: Sunglass Level UV Protection in a Clear Lens! 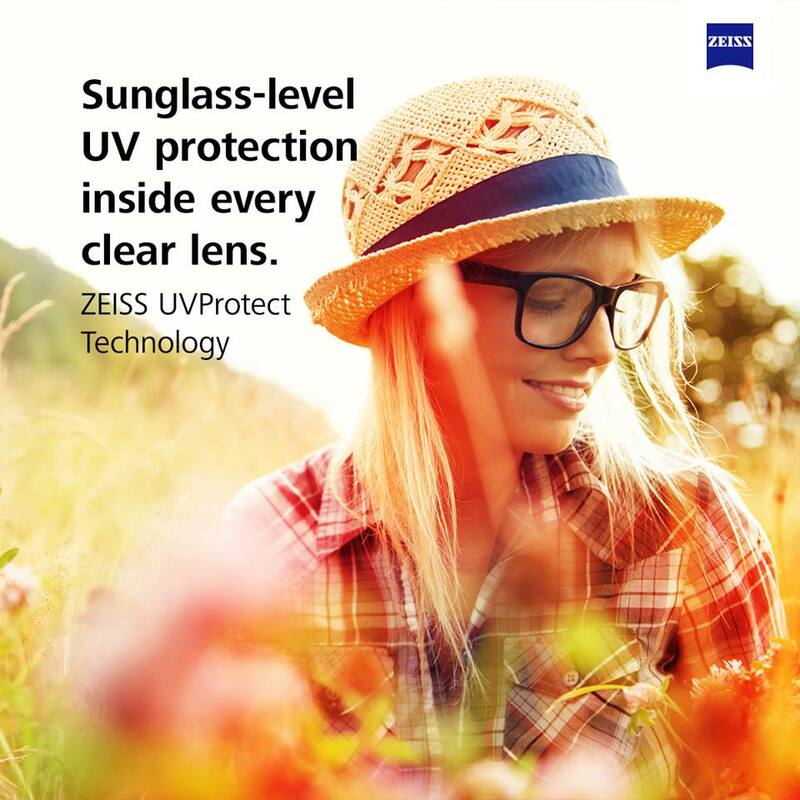 This is the first of it’s kind, only available by ZEISS better lens technology. We will have this with all of our lenses made by ZEISS. This entry was posted in lens technology, uv protection, ZEISS, zeiss uvprotect and tagged baltimore, better lens technology, boutique designer eyewear, carney, clear lens, cockeysville, dr barnstein, dr. richard barnstein, eye, eye doctor, eyedrbarnstein, hollie brannan, michael andreaggi, perry hall, professional vision, sunglass level protection, timonium, uv protection, uv rays, vision, white marsh, ZEISS, zeiss uvprotect. Bookmark the permalink.